casual shirts are mostly the best wear which can be paired by both casual and formal wears also. we have given in important to latest trends and we are deigning our new casual shirts with latest fabrics and demand of our customers. 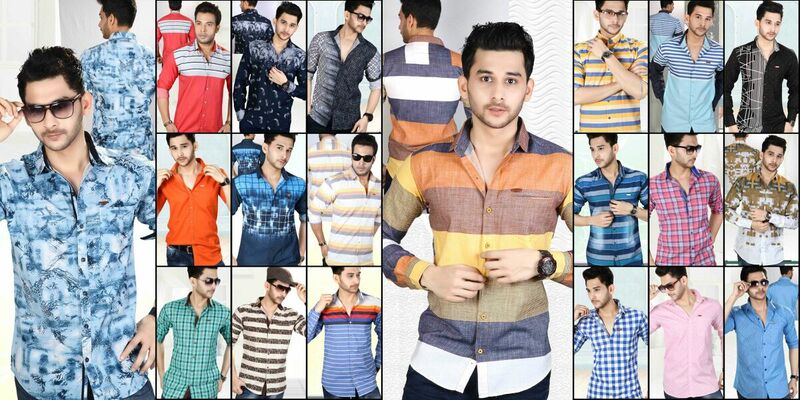 so if you are looking for the best designs in casual shirts, cotton shirts, your final search ends at TZERR Brand..just call us for our latest designs and prices..